Home / News / Proud To Be An Approved Trade Supplier! 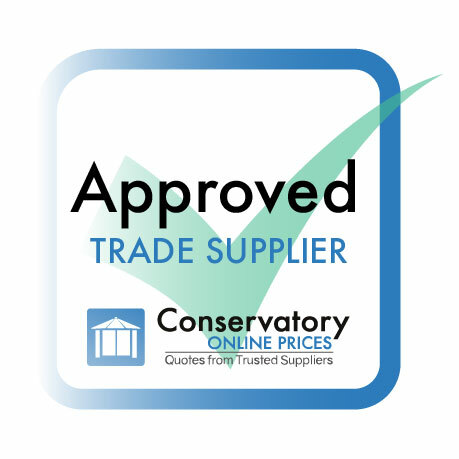 Providing bespoke windows of the highest quality to the Dorset, Southampton and Hampshire areas, Pure Windows are thrilled to say we are officially Approved Trade Suppliers for Conservatory Online Prices and Double Glazing on the Web. Why choose Pure Windows as your supplier? Here at Pure Windows, we pride ourselves on delivering the best possible service whether you’re shopping for our uPVC products or our bespoke and modern aluminium ranges. As we grow as a company, our reach does too. We’re proud to be able to supply from as south as Poole and Dorset right through Southampton and up to London. Unlike other companies, we believe in offering you a free quote without offering you complicated and often misleading discounts which turn out to be too good to be true. We strive to be as modestly-priced as we can possibly be while still offering the best service to our clients. These range from a variety of window companies to schools, developers and even large housing associations. We also believe that when you’re shopping for your renovations, whether that be for uPVC or aluminium products, that you shouldn’t be sat around waiting. That’s why when you go through us at Pure Windows, we guarantee that you’ll be supplied with your models in as quickly as five working days. From the off you will have full technical support right through until after installation. With our products at Pure, you know you’re only getting the best possible windows and doors for your Dorset or Hampshire home, with Yale approved security levels and unrivalled energy efficiency. A host of our double glazing products come with a variety of other accreditations too, including Certass. We at Pure Windows strive to be a trade supplier you can trust and rely upon whatever the purchase. When you shop with us as Approved Trade Suppliers, we believe that even after installation you shouldn’t have to worry. That’s why a huge range of our products and models come with an impressive ten-year guarantee. This safety buffer means that even years after you have dealt with us, you won’t have to worry about the longevity of your windows and doors. What products do we supply at Pure Windows? 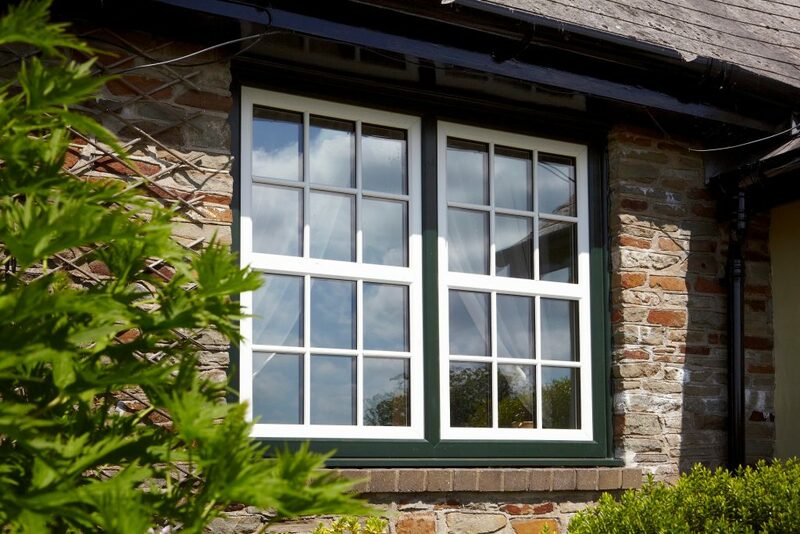 Manufactured by either Liniar or Profile22, our casement windows are the more traditional and popular choice for our clients, boasting incredible and approved levels of security in addition to unmatched energy efficiency. They will keep the harsh Dorset winds out but allow to enjoy the most of the summer sun. Provided to us by Quick Slide windows, our Sliding Sash models help bring a more classic look to whatever type of property you live in. Great for letting in natural light and available in a host of traditional or modern colours, you’re sure to find a sliding sash window that suits your taste. Our impressive Liniar uPVC bi-folding doors are versatile and add a modern touch to any home. The unobstructed view when opened fully can help brighten up even the darkest of rooms and totally transform your home. They are bespoke, customisable and very energy efficient. Our beautiful French doors are manufactured by either Liniar or Profile22 once again, and they can help take your conservatory or living room to the next level. They’re incredibly secure and their energy efficiency is far beyond the recommended amount here in the UK. Ranging from the simplistic lean-to design to the grandeur of a gable-end conservatory, we at Pure can help supply your dream extension with exquisite bespoke designs and immense practicality. Built with Liniar uPVC, you know your Southampton or Dorset property will have a conservatory that is beautiful in design and built to last. Since 2013 Pure as a trade supplier has helped provide the Dorset region with the best bespoke aluminium on the market provided by Smart. They come with a sleek and modern design without compromising on any of the security features you’d get with our uPVC products. Want a quote for your windows, doors or conservatories? 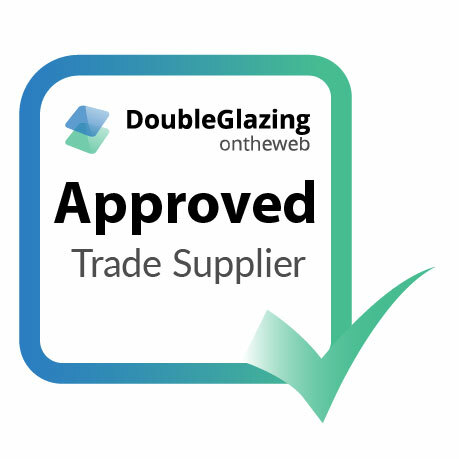 As Approved Trade Suppliers we can offer you a free trade double glazing quote using our online cost calculator. Alternatively, you can call Pure Windows on 023 8069 6300 (Southampton) or 01202 901160 (Dorset). We look forward to being able to provide you with best and highest quality uPVC and aluminium windows and doors, delivered with unrivalled service and passion.